The Gungeon – The Gungeon masters of Dodge Roll Games and roguelikers of Devolver Digital have released Enter the Gungeon’s final update, A Farewell to Arms, today on Nintendo Switch, PlayStation 4, Xbox One and PC. 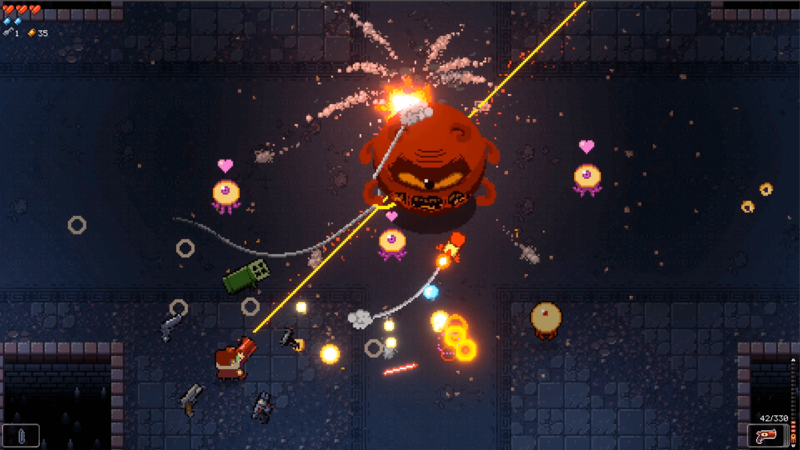 The teams are celebrating the three year anniversary of Enter the Gungeon’s original release and the new expansion with 50% off the game on all platforms. 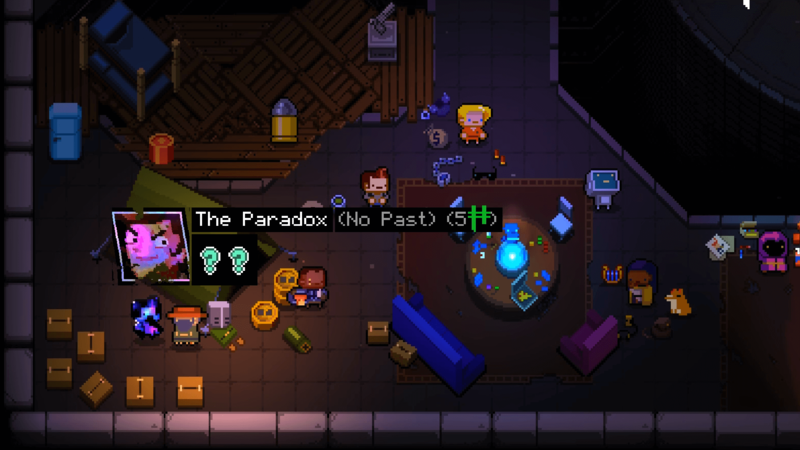 Enter the Gungeon’s‘ A Farewell to Arms’ update brings a first to Gungeon expansions – two new playable Gungeoneers in The Paradox and The Gunslinger. 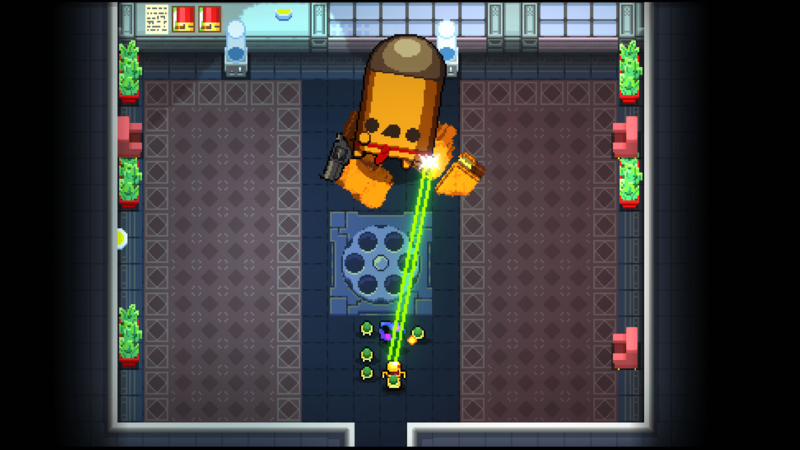 Battle-tested Gungeoneers will welcome the arrival of dozens of new guns and items, a new secret floor with a new boss, and the addition of community-inspired Rainbow Mode! 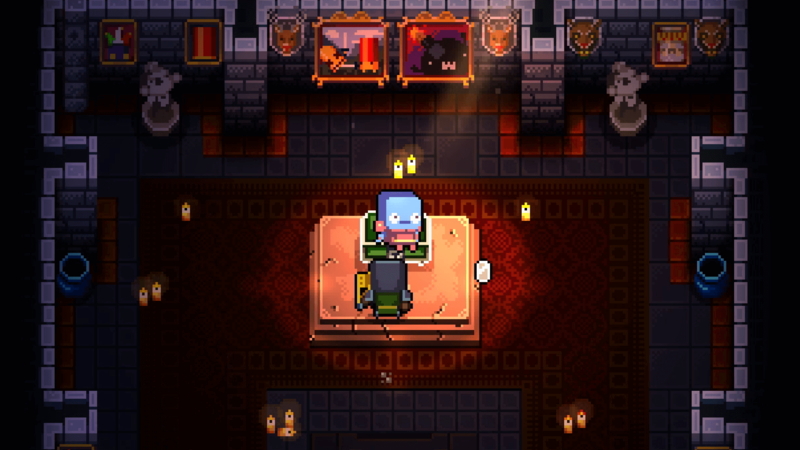 Additional features, tweaks and fixes keep up with the philosophy to make the player feel “more powerful, more often” implemented in the previous update. 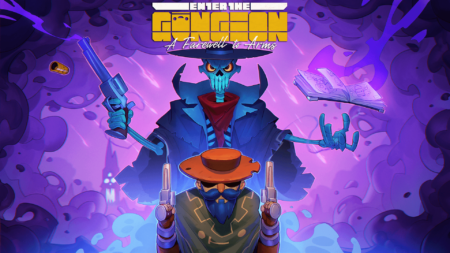 Enter the Gungeon initially released on April 5, 2016 to massive fanfare and overnight sensation as a smartly designed and challenging ‘bullet hell dungeon crawler’ on PC and PlayStation 4. 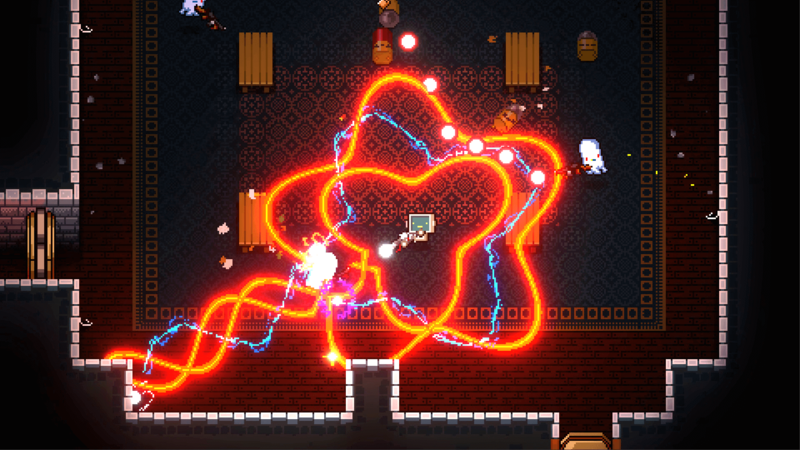 Dodge Roll’s debut game saw additional releases on Xbox One and Nintendo Switch – all in all reaching nearly 2.5 million copies sold across all four platforms. 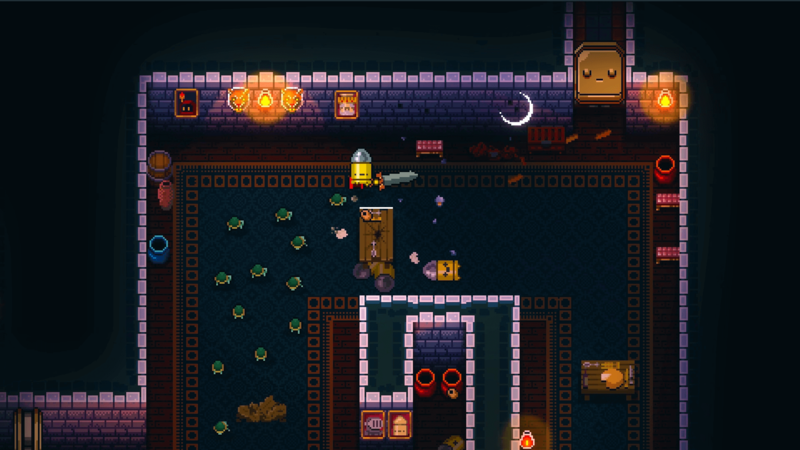 Since the launch three years ago Enter the Gungeon has had three massive (and always free) expansions: Supply Drop, Advanced Gungeons & Draguns, and now, A Farewell to Arms.